Estimated at more than $30 billion, home healthcare is the fastest growing industry according to the U.S. Bureau of Labor Statistics. The baby boomer generation is reaching their 60’s, and the need for in-home healthcare is growing. 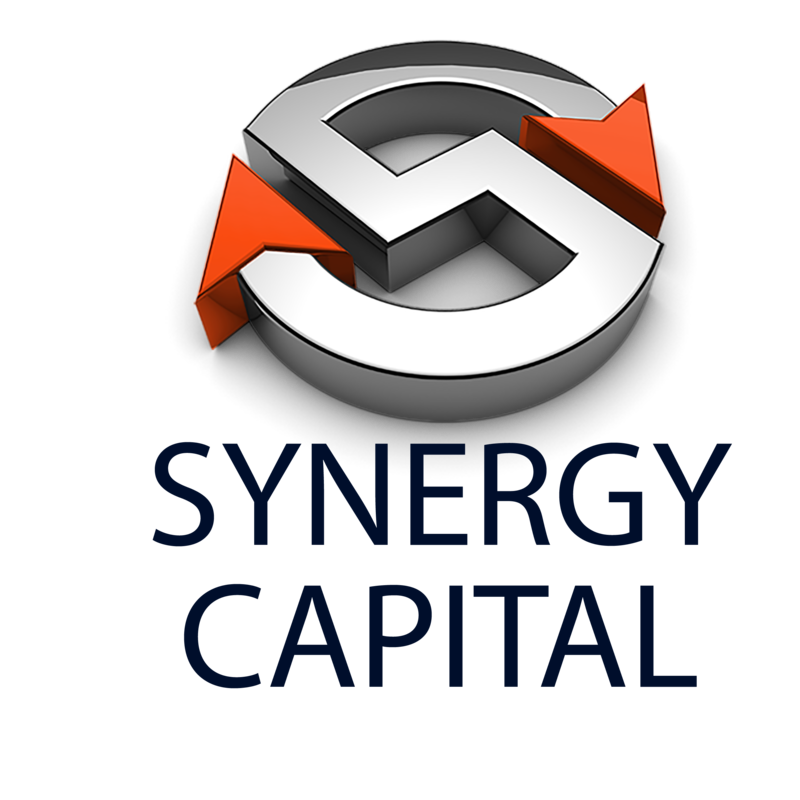 At Synergy Capital, we talk to many business owners who are either looking to purchase home healthcare franchises or expand existing businesses. Whether your home healthcare business staffs registered nurses, physician assistants, nurse practitioners, or physical and occupational therapists, the demand for skilled healthcare labor will continue to grow. We know your industry well and we’ve helped many businesses get the growth capital they need to provide the best in home healthcare.